Trivia or quiz games are very famous and addictive games. These are the games in which you are asked many questioned related to various topics as on social .topics, General knowledge, science and on many other topics. These games have dominated almost over one or two decade. These games are very interesting and also these types of games are brain tester. These games can be played by kids, young and old age people. There are many serials presented on TV as Who wants to be a millionaire, Jiopardy and many other serials. So if you believe that you know many things about the World and what happens daily on the Earth, just play quiz games and test yourself. There are many games have available on the internet but some of them are the best offline trivia games for Android users. I have mentioned top 10 the best quiz or trivia games for Android. These are games are absolutely free and offline means you can play these games wherever and whenever you want to play without any disturbance. So let’s know about the offline games and how to play play it. Links are also available below each games for Android phone. So you can download it from given link and play the game freely without paying. 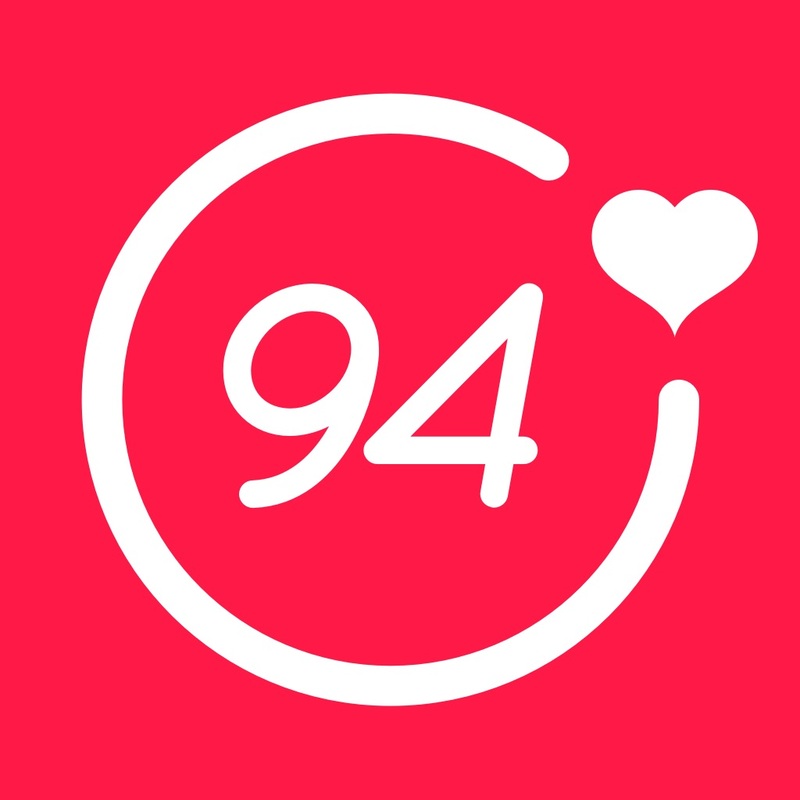 94% – Quiz, Trivia & Logic:- This is the best quiz and logic games for Android phones. Many quiz game lover have played this game. In this game, you have to give answer of some questions. Questions will be very simple and connected with daily life as- The first things you do in morning, Something you don’t have time to do etc. So just answer the simple questions and get mark according to your answer. So if you ready to play this type of quiz game, just download and install from google play store and start playing. To download follow the given link. Crazy Castle:- Crazy castle is also the best trivia games. Here you have to use your mind to get complete the level. In this game, you are a rabbit and there are many carrot available in this game. So you have to collect all carrot but be aware because there are many obstacle are placed on the way and the rabbit don’t know how to jump. So you have to choose the safe way to collect the carrot. This is the best trivia games for you. So if you want to download this game, just download from the given link. New Millionaire 2018:- This game is a fabulous quiz game and inspired by the best and most famous TV show ” Who want to become Millionaire”. So if you love to answer questions about the world, this game is only made for you. In this game, there is a question and four options, so you have choose the correct one and get the price for the correct answer. So if you want to become a millionaire, just take a test and get the real experience. So if you want to play this game, just download this game. To download this game, click on the given link below. Cars Logos Quiz HD:- This is another quiz games for android phones. As this game is cleared by its name. This game is based on cars logos. So if you know more about cars and other vehicles, just play this game and know more about cars and its brands. There are 150 car brands in this game, so if you love to play quiz games, this game is made for you. Just download this game and play this game in your mobile. To download this game, follow the links in your mobiles. 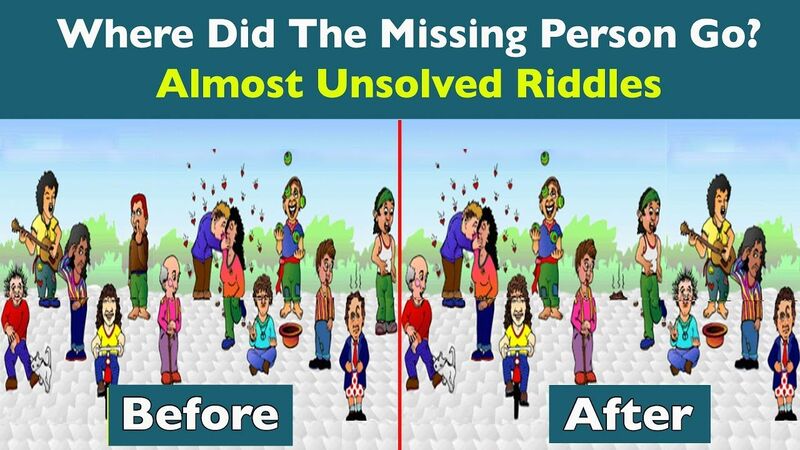 Riddles – Just 500 Riddles:- Riddles is also one of the best quiz games and very old type game with new updates. There are 500 riddles and you have to answer all that to get next levels. It will boost up your brain. So if you think you are enough brilliant to answer the riddles, just download this game and start giving answers. If you want to play this game, just download it from given link below. KBC 2018:- This game is also one of the best quiz games for Android Phones. This game is based on the most famous Indian TV Show Kaun Banega Crore pati. Here some questions are asked to you and test your social and technical knowledge about the World. After answering all questions, you will get virtual price and you will get another level. So if you want to go to KBC and want to get selected for next season, just download this game and if you manage to answer the question you can be selected for next season. So if you want to download this game, just follow the following link given below for Android Phone. Math All Levels Quiz Game:- Math quiz is all about Mathematics questions. It is one of the best mathematics quiz games for Android Phone. If you love to solve math’s questions and you want to make your math’s stronger, just play this game. Your mathematics skill definitely increase. So just download this game in your mobile and play mathematics quiz. This game is most famous and you can download it from Google play store. So if you want to download this game from Google play store, just follow the following links. Gold Miner Classic Origin (Beta):- Gold miner is also the best quiz game for Android Phones. Gold miner have done well to develop like a quiz game. In this game, you are a Gold miner and you are in the mine where you have to find Gold to get money and become a rich man. Gold mines have started to become a famous man. So just download this game and show your skill. So if you want to download this game, just follow the following link in your mobile phones. WWE SUPER STAR GUESS FREE:- Are you a WWE fan? If you are, this game is made for you because this game is all about WWE super stars as Roman Reigns, Undertaker etc. If you thinking this game is like a cake walk for you, you are wrong because this game too difficult for you. So just accept the challenge and show your knowledge about your favorite WWE super star. This game is available on the Google Play store. To download in android phone from Google play store, just follow the following links given below. Football Club Logo Quiz is also most famous but it is different from other quiz games. In this game, you have to recognize all football team sign as flag, dress and all that. So if you love to watch football club, you can answer all questions. There are many levels available. So just answer correctly and complete the level. As the game increase, the levels will be become tougher. So just download it in your Android Phone and test your knowledge about football teams and players. This game is absolutely free and no wifi game means you don’t need internet connection to play this game. If you want to play this game, just follow the following links in your Android Phone. So these are the best quiz games 2018 and these games have got best reviews and get above 3.5 stars. So if you love to play quiz games, you can download this game in your mobile. If you download any games from the given link, just comment about that game and comment also which one you like more. Feel free to ask any questions related to games and android phones. I have also mentioned some link between article, you can read by clicking on that game. Thanks. This entry was posted in Android Games Without Wifi, No Wifi Game 2018 and tagged Free offline quiz games 2018, No internet quiz games for android, No wifi free games, No wifi quiz games for android, Offline trivia games for android, Quiz android games, Quiz games for android, Top 10 quiz games for android phone, Trivia games for android on April 4, 2018 by satyenhacks.